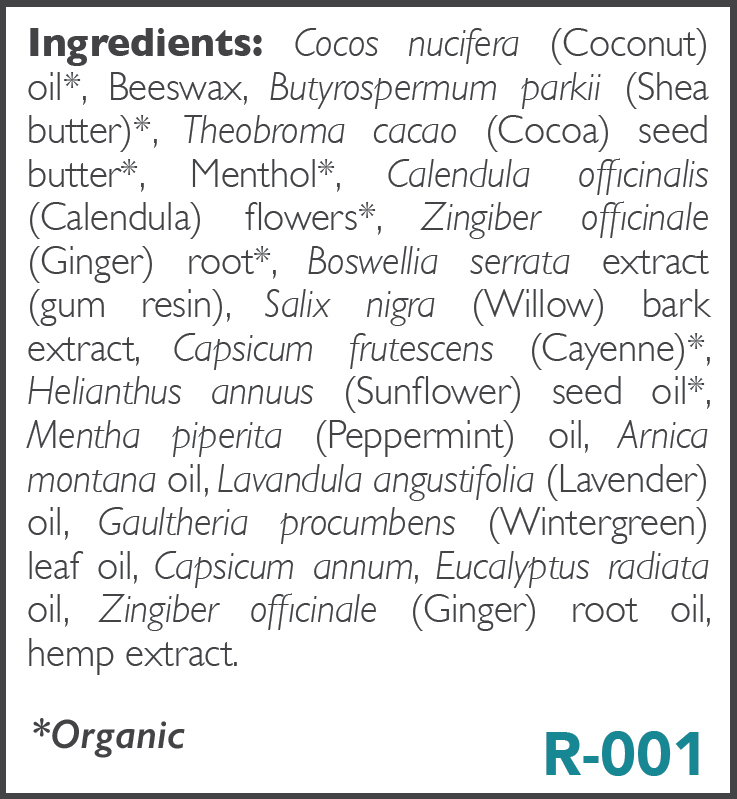 The cooling properties of these oils help soothe hot, overworked muscles. Extracted from marigold flowers, calendula oil offers soothing properties to the skin, and it’s often used for relief of minor burns and skin irritation. Also known as Indian frankincense, boswellia has been revered for thousands of years for promoting muscle and joint comfort. An ancient remedy, willow bark has long been used for joint discomfort. Regular use of cayenne causes depletion of substance P, a primary activator of nerve endings. Chemical compounds in arnica support healthy blood flow and normal immune system activity. Arnica is excellent for minor strains and bruises. The calming scent of lavender is both soothing and relaxing. Known for its uplifting scent, the oils of wintergreen applied topically are well known for promoting muscle and joint comfort. The oils of eucalyptus are remarkable both for providing a soothing scent and soothing irritated nerve endings in tissues. A well-known herb, ginger promotes healthy circulation and muscle comfort. 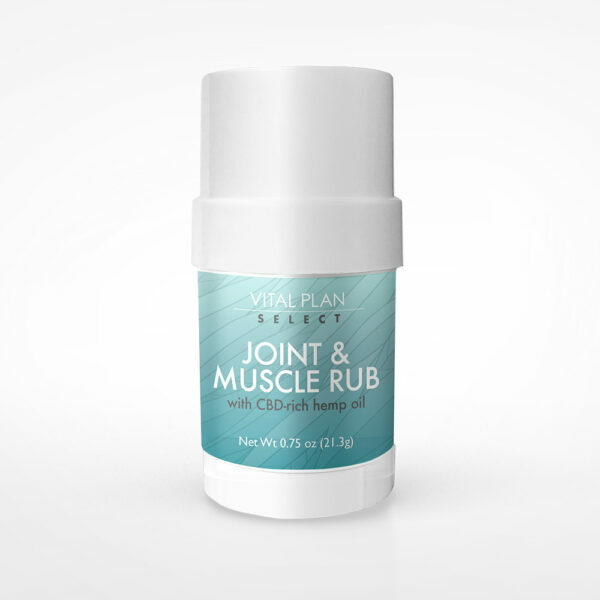 How Do I Use Joint & Muscle Rub? Apply to desired area every four hours as needed, or as directed by your healthcare provider. For external use only. Do not use on broken or infected skin, and avoid eye contact. Though chances of skin sensitivity to any of the ingredients are very low, we recommend testing the salve on a small area of skin first before applying it to larger areas. It takes about 15-20 minutes for the salve to soak in and start having its full effect. Re-apply every 2-4 hours or as needed. You may experience a slight tingling and cooling sensation in the region where the product is applied. 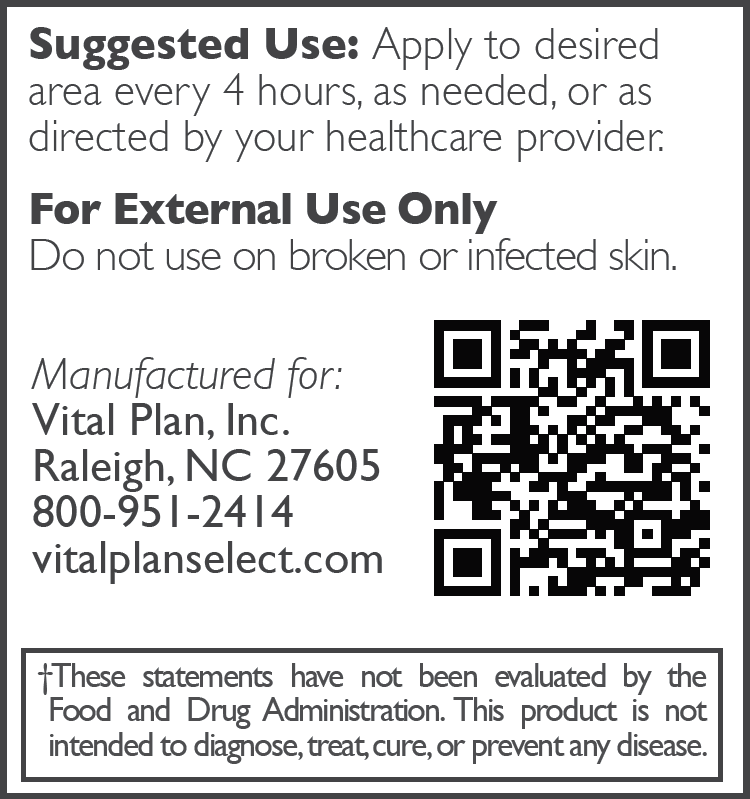 Each and every one of our products is formulated by Vital Plan cofounder Dr. Bill Rawls. 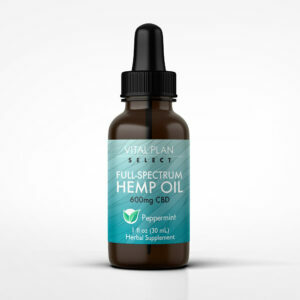 Dr. Rawls is a practicing physician and herbal expert with more than 20 years of experience in the herbal and supplement industry. You can read more about Our story. As with any new health product or supplement, we recommend you check with your healthcare provider before using this product if you are taking medications.